non-slip, even when wet. A full range of coloured glazes can be used. 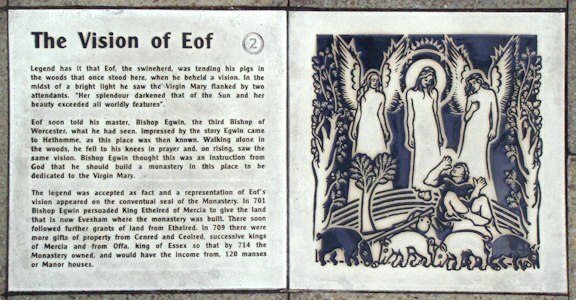 Two illustrated paving slabs from the Chepstow Town Trail. 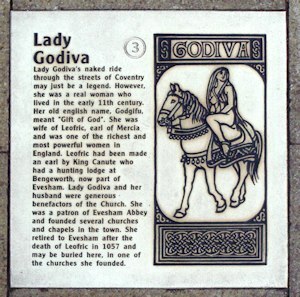 It was not possible to position a plaque on either building so paving slabs 55 cm wide were created. 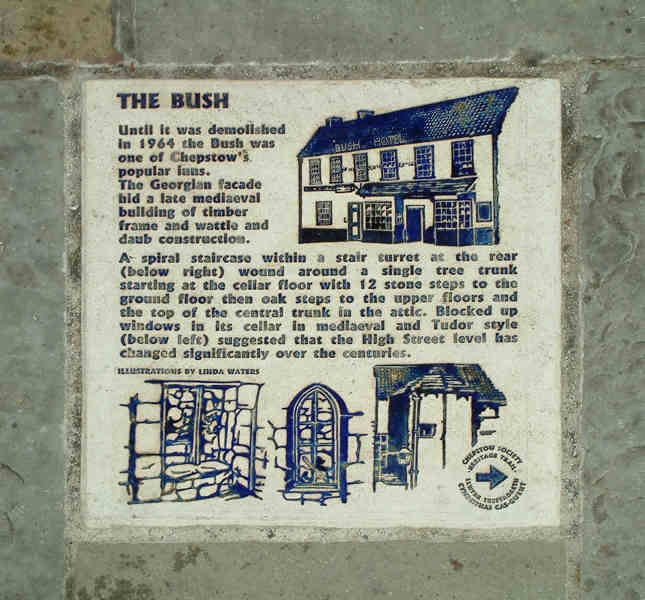 "The Bush" slab is in the middle of the pavement in the highest footfall area of Chepstow High Street and shows absolutely no sign of wear after 10 years in position. 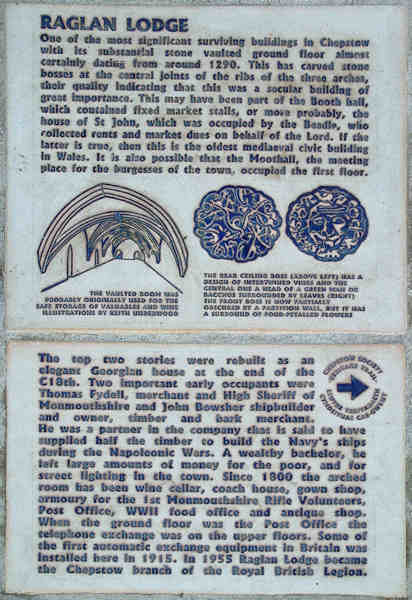 The Chepstow slabs were the first we produced.